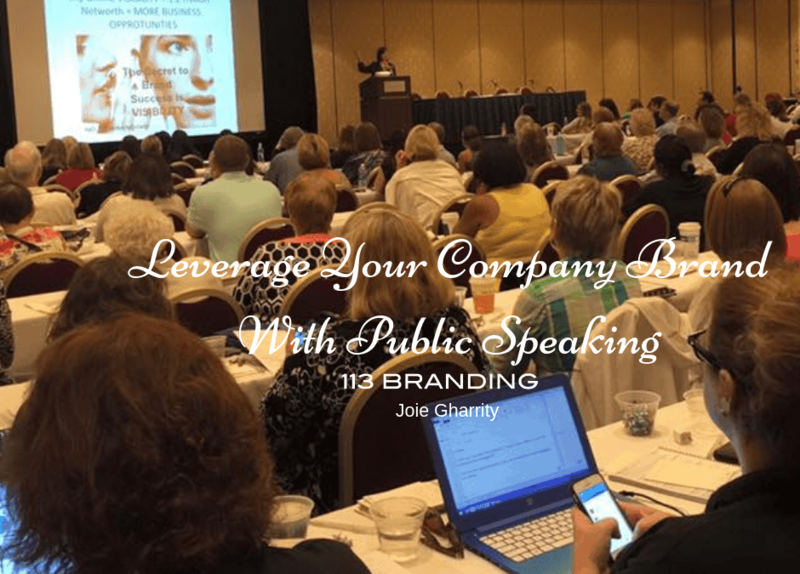 Public speaking is a powerful tool that can help you leverage your company brand and gain greater Visibility and Influence in the marketplace.It has long been known as an art form that can be used to captivate audiences and influence minds.While the best public speakers appear to deliver their speeches effortlessly, the truth is that every speech is a new experience that can spark some nervousness. However, once you begin to connect with your audience, you will feel like a rock star.Fortunately, there is a secret to building connections with your audience that will enable your speech to resonate within their minds that lies within the age-old art form of storytelling. To deliver your message effectively and entertain audiences large or small, you will want to have these storytelling techniques in their repertoire so that they can achieve higher levels of success. Throughout history, there have been orators who are well-known for giving passionate speeches. Take some time and watch a few of these inspirational speeches. As you do, take note of how they incorporated body language into their story. Do they raise their eyebrows as they ask a question? Do they invoke excitement as the reach the climax of their story? Notice how delivering a great story should also include more than just saying a few words. By varying your speech patterns and synchronizing your body language, you can draw listeners into your story. Every good speech should be centered upon a purpose whether it is obvious or subtly included. By identifying your purpose, you will be able to avoid going off on a tangent while selecting a story that will nail down your main points. Additionally, this will help you to focus on hitting the three main points of every good speech: motivation, information and entertainment. When your audience leaves, they should feel as though they have learned something new and be motivated to implement their knowledge in their life and work. The right story is essential for a perfect delivery of your speech. Take time to examine your repertoire of stories. The ideal story to tell will be one that further expands upon the ideas offered in your speech while incorporating a bit of humor or entertainment. If your goal is to gain sympathy, then including a humble anecdote or personal story can also be a great pick. Once you have found your story, practice telling it during your speech to be certain that it fits. Although practice will always help you to deliver a speech effectively, it is also important to gauge your audience’s reaction to your story. Effective storytelling should always include making your audience feel included. Therefore, look for visual cues throughout your speech. Has your audience begun to get restless? Then, it may be time to get more animated and incorporate a small bit of humor. Additionally, smiling and showing your audience that you enjoy being there will help you to connect. 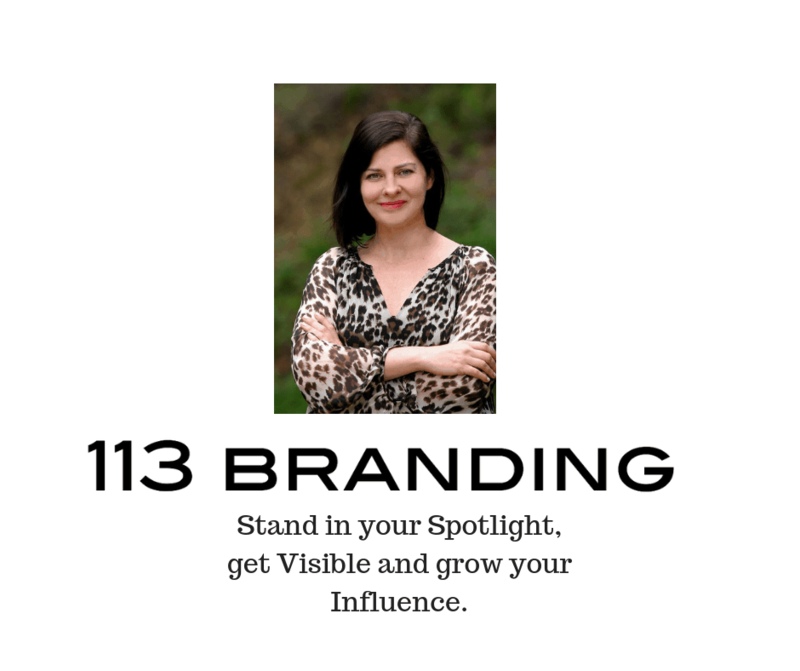 By focusing on truly connecting with your audience, you will captivate them with your information while empowering them to take action after your speech has ended.